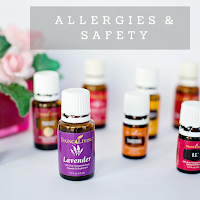 Becoming the Ultimate Housewife: Essential Oils - Let's Talk Allergies! Today I want to talk about Allergies & Essential Oils! I'm not talking about seasonal allergies and how Oils can help them, No. I'm talking about those that have allergic reactions to the Taste, Touch or Smell of something. Yes we all love our Oils but for some around us it can be scary if they are allergic to something. I have family & friends who have severe reactions. My dad is allergic to Rose, and I have a friend who is very allergic to nuts if you eat nuts then even kiss her on the cheek she will start having a reaction(its really bad). Then I have another friend who is allergic to lavender. So what does this mean for us Oil users? Do we stop using our Oils? Do we need to be scared to use them? or just never invite these ones over to our homes? No, like I'm going to not have my dad over to my house (are you kidding me). No we just need to do the loving thing and educate ourselves with our oils, friends and family. Chances are if they are your family then you know there allergies, and if its a close friend then you probably know as well. But what about those that your not sure, well Simple Just ASK! Most people will be very pleased that you care enough to ask. But now there are those ones that just don't like something or don't like smells of any kind whats so ever, so how do you know, well you will never really know but the loving thing would be avoid what your friend tells you. One way you can ask without just saying "what oils can I not use around you?" Simple just invite them over for a meal and ask "I would like to have you over for dinner, Do you or your family have any Allergies? Or and Allergies to Pets or Smells?" This shows that you care and that you want them to feel at home when they come over. Your next step is finding out what oils to avoid when either around that person, when there in your car, when you are inviting them to your home or wherever you use oils around them. Of course with some oils it can be obvious what ones you should avoid. For example when my dad comes he's allergic to Rose so I make sure I don't use my Rose Essential Oil. But that not all i need to avoid there are many blended oils that contain Rose that I cant use when I'm around him. So don't just think about the main oil, Remember to check your blends. 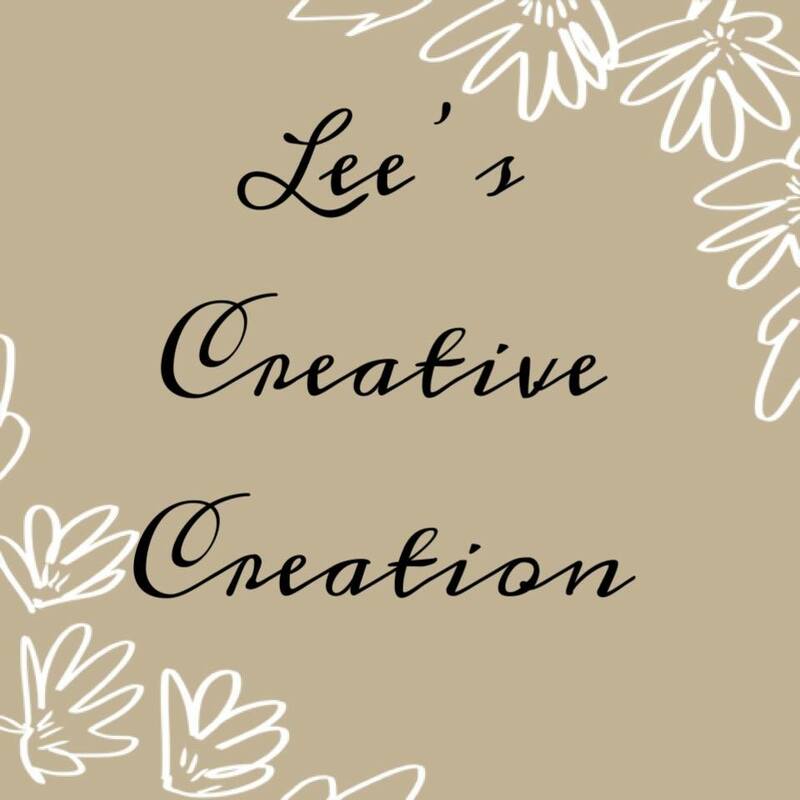 It's very easy to check before you use them just simple go on Young Livings website and search the oil you want to use and at the bottom of the page it will list the ingredients. Now some blends can be a mix of other blends, so if it list a blend in the ingredients don't forget to check that one as well. Don't be scared to use your oils just educate yourself on your friends and family and know what's in your oils.